When you purchased your home, you probably didn't leave anything to chance, so why start now? 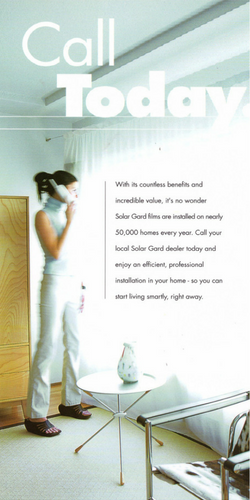 Protect your invest with Solar Gard residential window film. 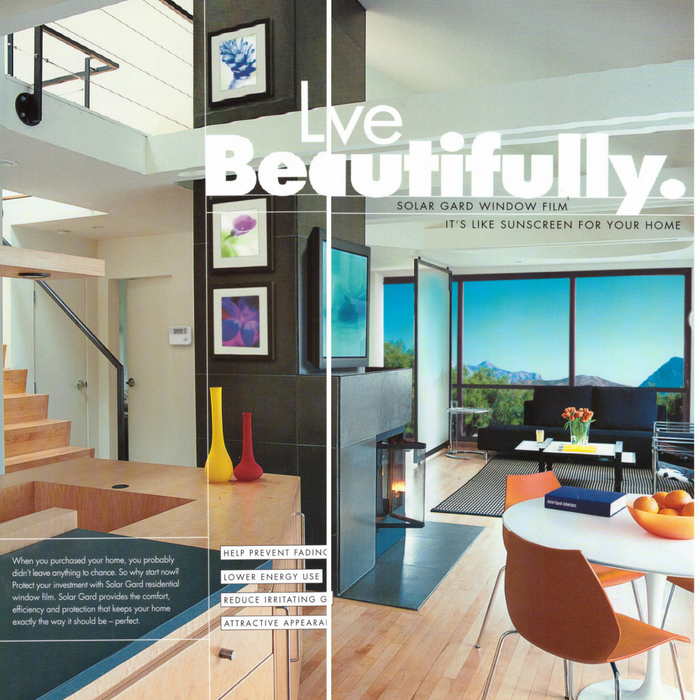 Get more information on Solar Gard Residential Window Film here! 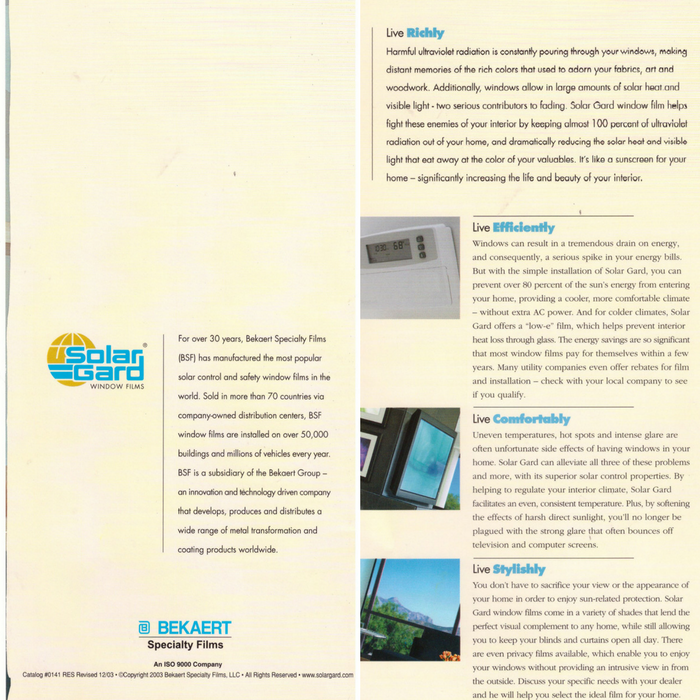 Please call 905-664-3652 for Solar Gard Window Film quotes.